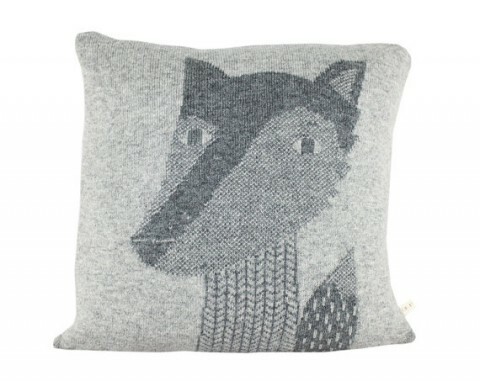 The beautiful pillows in Collette Bream’s Etsy shop collection are swoon-worthy. 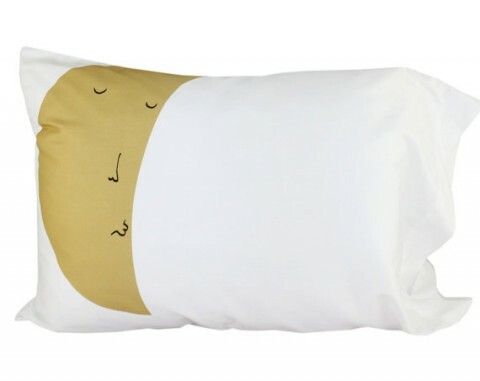 When I found them a few weeks back they instantly invoked images of reading bedtime stories and singing lullabies in a peaceful and serene modern nursery or child’s room with kisses from our little ones. 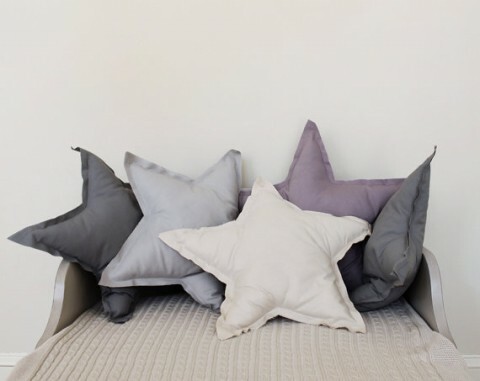 Most of the pillows are 100% organic cotton and all come in the most lovely colors. There’s lots more in the shop, so please go browse. These are adorable! I will have to check them out when I get to plan my daughter’s room!